A fantastic two bedroom, two bathroom modern build apartment in Royal Swan Quarter, Leatherhead. 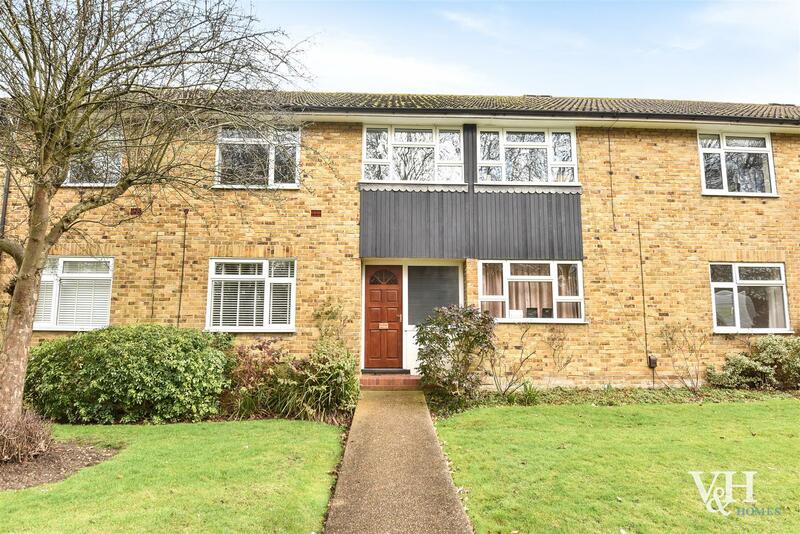 A spacious two double bedroom apartment situated on the first floor of a large detached house, the apartment is approached via a long driveway set back from Leatherhead Road. 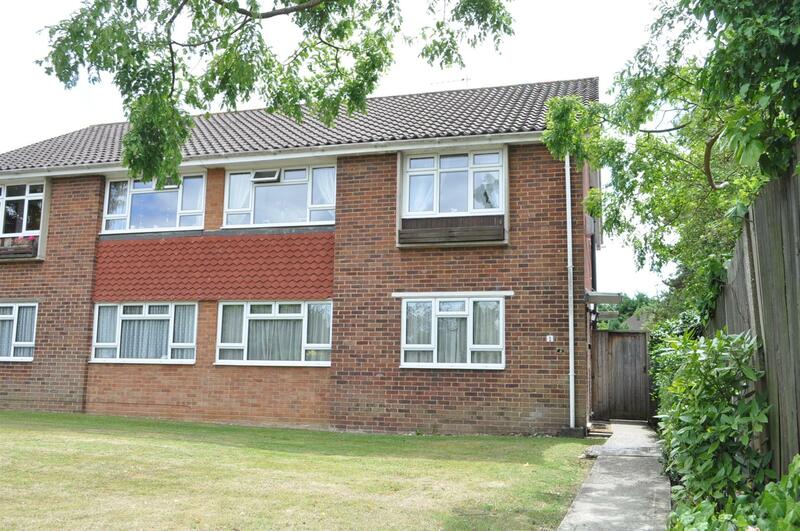 A light and bright first floor two double bedroom maisonette with its own rear garden. 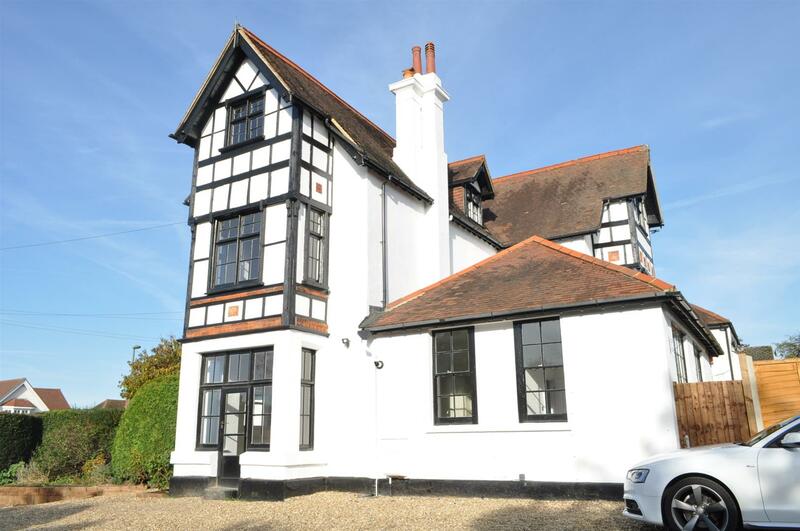 Situated within 500m of Ashtead mainline railway station and with easy access to Ashtead Common, this property also benefits from two reception rooms. V&H HOMES are pleased to present this SUBSTANTIAL and modern apartment within a VICTORIAN MANSION block and offering OVER 1000 SQ. FT. of accommodation. A recently modernised multiple aspect second floor apartment affording far reaching views, a triple aspect lounge/dining room with both front and rear balconies, two double bedrooms, a modern fitted kitchen and bathroom. A CONTEMPORARY two bedroom CHARACTER apartment, benefiting from a large reception room, modern fitted kitchen with integrated appliances including a dishwasher, entry phone system, allocated parking, high ceilings and lots of period features. A ground floor newly refurbished two double bedroom apartment, large reception room, modern fitted kitchen with integrated appliances, high ceilings and lots of period features. Let unfurnished, available now! 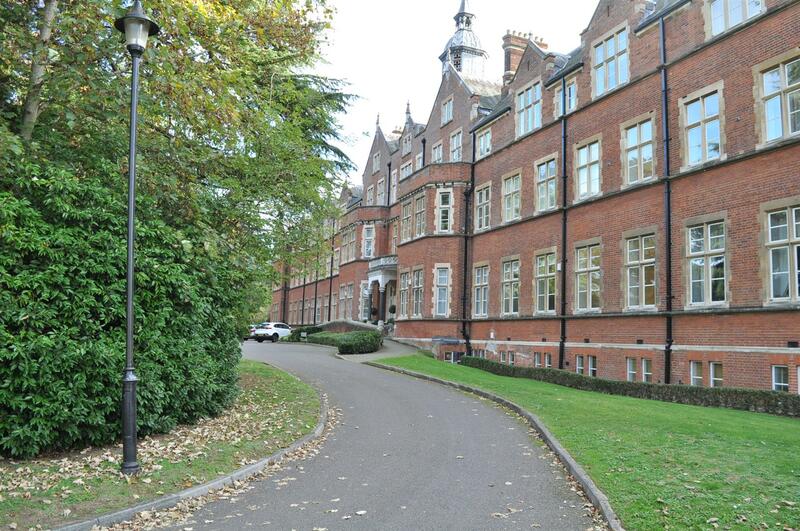 A beautifully presented and large raised ground floor one bedroom apartment situated in a gated Grade II Listed manor house with high ceilings, period features, communal grounds and off street parking within a short walk of Ashtead Village and Station. A fantastic first floor apartment situated moments from Ashtead Train Station and Lower Village. 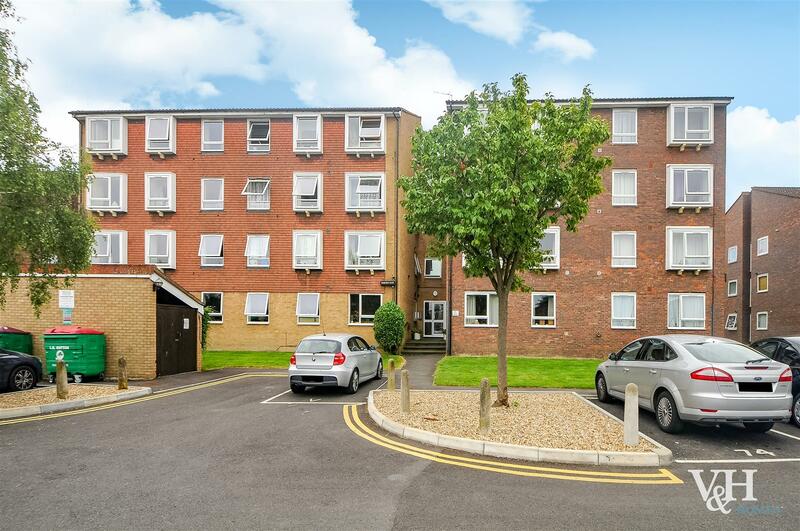 The property consists of two double bedrooms with fitted wardrobes, a large reception/dining room, a spacious fitted kitchen, modern bathroom and balcony. This property also includes off street parking. A bright and spacious second floor apartment, situated in an excellent location within 100m of Cheam Train Station and 200m to Cheam Village.